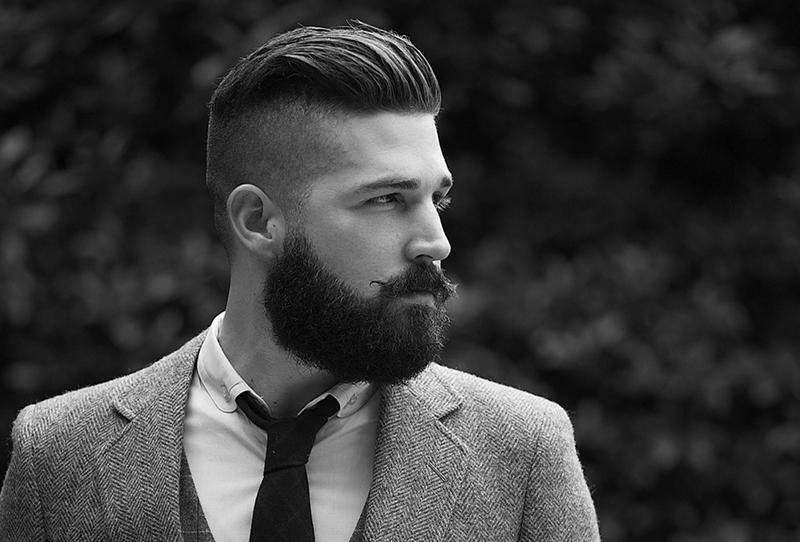 Men choose to change their hair color for a variety of different reasons. Sometimes, the goal is to hide gray hairs. Other times, the idea may be to add some highlights. A few just do it to change their appearance. However, there are times when they decide to return to their original color or change it again. These are the times when it helps to know how to remove permanent hair color from hair. If the existing colors are already lighter than the desired colors, it will not be necessary to remove the underlying hues. The darker pigments will cover the existing ones. Therefore, those with light hairs probably will not worry overly much about removing dye. For those whose hue is currently a dark one and who desire a lighter one, it will be necessary to remove the darker pigments first. Applying lighter colors to darker hairs will not lighten them up. Instead, the pigments will blend, creating an even darker hue. 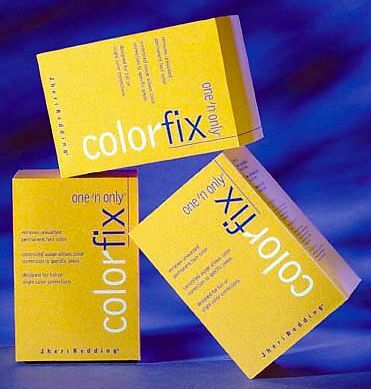 One product that can be found in salons is known as one ‘n only Colorfix. The product also available online, buy it here. This product gets into the shafts and strips away the artificial pigments, returning the hairs to their natural hues in most cases. Effective on all hair types. Most men will find it easier, and less damaging to purchase a hydrogen peroxide based removal kit. This will essentially strip all the pigments, leaving hairs a sort of white blonde. This color does not look natural, however. In most cases, it will then become necessary to apply the desired color in order to achieve a natural appearance. Some had had success with using laundry detergents. It is important to choose one that does not include bleach. The bleach will damage the strands severely and could produce a green color that nobody wants to wear in public. Also avoid brands that contain peroxide as these will burn the strands and strip all of the pigments out. It is critical to remember when using detergent that it must be rinsed out thoroughly. Any residue remaining in the strands could irritate the skin as well as react with other care products to damage the strands. Certain brands of dandruff shampoo can help to hasten the fading of permanent hair color. Prell is a brand that has been on the market for decades. The surfactants in this product penetrate the hair strands and remove a small amount of pigment with each wash. This process will be much slower than those previously mentioned, but less likely to damage the hair. These methods will work if you are careful and remember to apply conditioner generously following each treatment. If there are any questions or doubts about a chosen method, you can always go to a salon and have a professional remove the dye and restore the hair to the desired color.